Location, Location, Location. 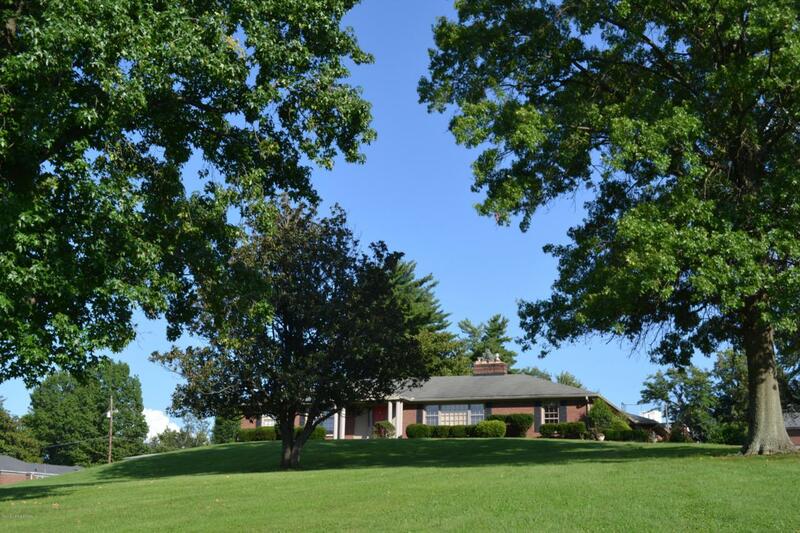 This is a very rare opportunity to own a spectacular ranch on nearly 1.6ac in the Highlands with a pool & tennis court. 4 Bedrooms, 3.5 baths, a study/office with a fireplace. 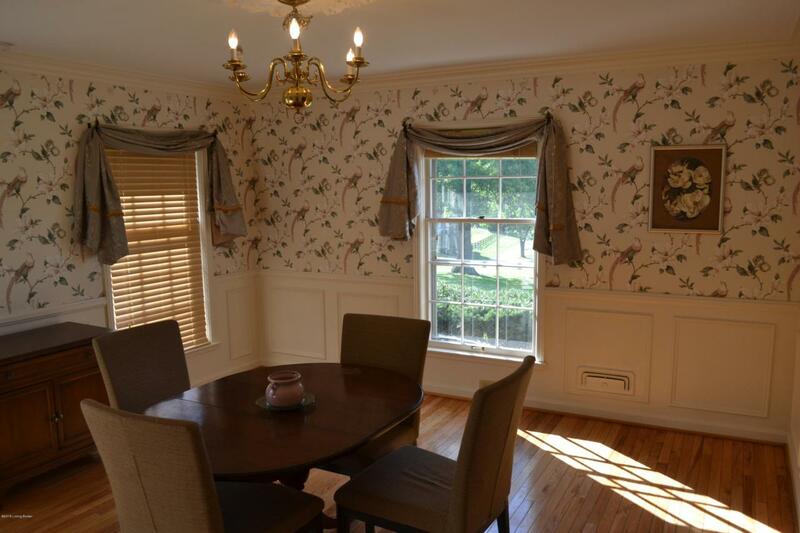 Spacious, custom, eat-in kitchen, formal dining room & living room. 3 Separate wood burning fireplaces. Huge master suite that is separated from the main living area. Master bath with garden tub, separate shower, double sink, 2 closets & full laundry area & double closets. 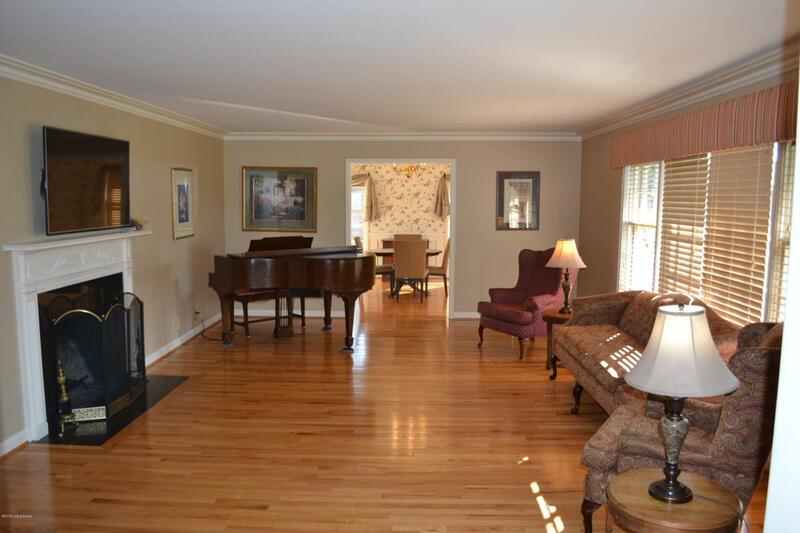 The home sits off the road with mature trees & long blacktop driveway. Large glassed in garden room with tile floor over looking the pool & covered patio. 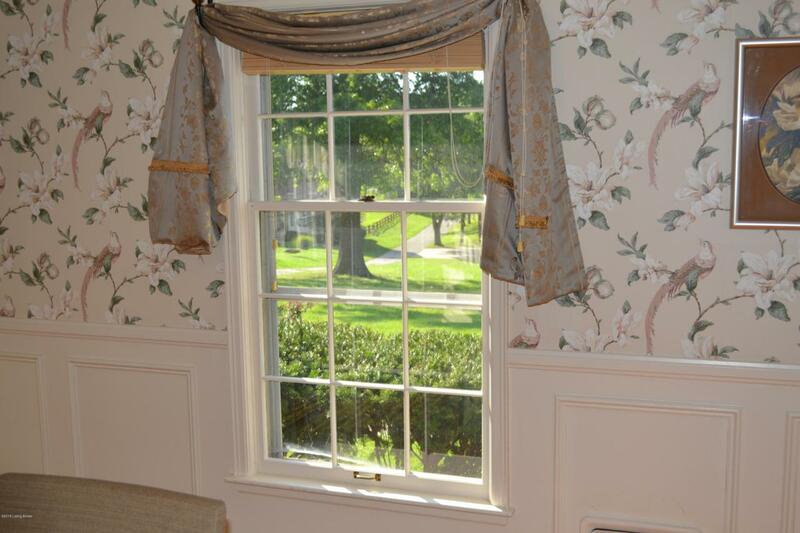 An excellent home with the space & amenities to entertain.